I do it. You do it. Even birds do it. No, not that. I’m talking about sleep. 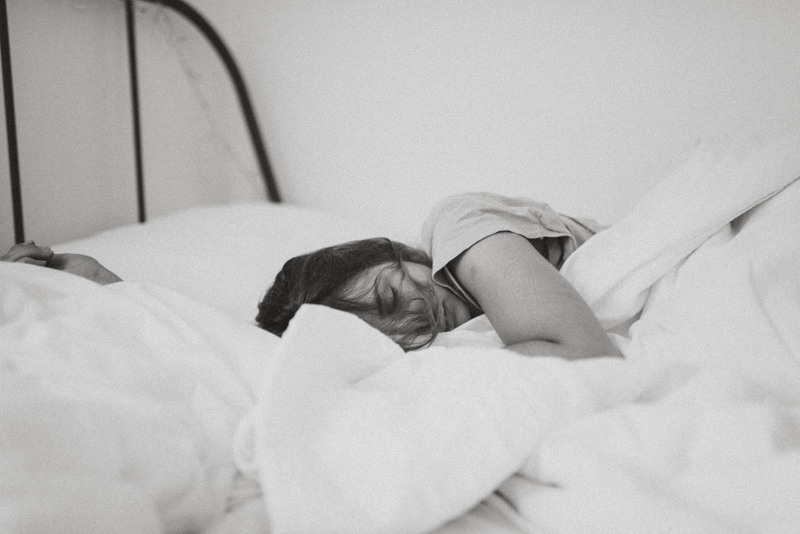 Anyone with depression or bipolar disorder, including loved ones of those with the conditions, knows how important consistent good night sleeps are to staying well1. They cultivate equilibrium in mood, mind and heart. Sleep is important for everybody. But, doubly so for anyone with a mood disorder. With Spring, worm moons, new moons, time changes, and solar flares, along with everyday ups and downs, good nights rests have been hard to come by for me lately. Not a good thing. When I’m hypomanic (I prefer my personal term: the “Spazzy-McGuinty”* phase) I sleep only five or six hours a night. and still I wake up all bright eyed and bushy tailed. But if that goes on for too many days (more than three) it’s a red flag. Luckily, Spazzy McGuinty usually calms down on her own accord within a couple days. *The exact origins of “Spazzy McGuinty” remains unknown. However, I do know it is a ‘special’ term of manic endearment created by my husband Gordon and I. When dank depression hits me, I sleep too much. I easily log (not necessarily sawing logs) 10, 12 even, 13 hours of sleep each night but still awake leaden and lost. It’s awful. 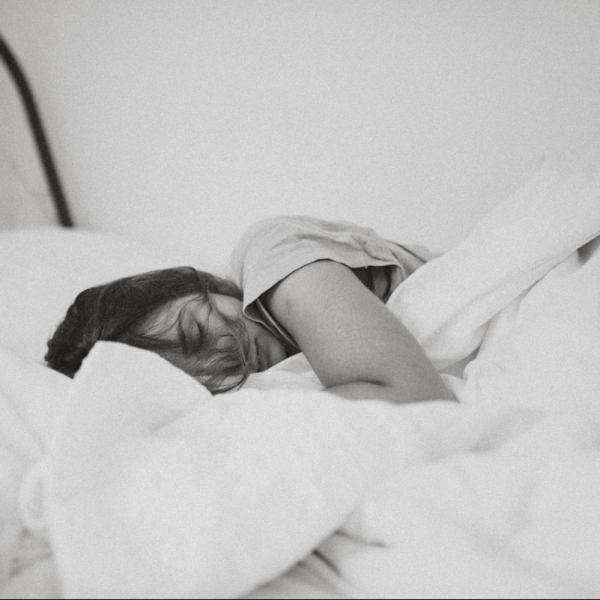 Sleeping too much is part of atypical depression, which ironically, isn’t atypical at all. It’s actually very common. For others, insomnia is the beast of burden when their depression descends. So how can sleep become a balm, instead of a bomb in your life when you’re living with a mood disorder? 1) Go to bed and wake up approximately at the same time every night and morning. I usually turn out my lights at 9:00 or 9:30 P.M.(sometimes even 8:30 P.M.). Yes, I proudly embrace my inner grandma. I wake up around 5 or 6 A.M. 8 – 9 hours is ideal for me. I can manage on 7 hours but only for a few days. This may seem like a luxury to sleep that long. But, trust me, it’s a necessity. I also don’t have kids – so it’s actually realistic. 2) Create a pre-sleep ritual. As is the nature of rituals, I do mine in much the same order every night. These cues tell the brain that sleep is coming and accordingly, the brain begins to wind down. I change into my jammies, take out my contacts, take off my make-up (on a good night), put on my glasses, floss then brush my teeth and take my medication (mood stabilizer and anti-depressant). Then I snuggle into bed with my hubby. I write tomorrow’s to do list, jotting down anything I need to remember or do the next day so I don’t have it in my head to prevent me from falling asleep. I read for about an hour. Then I turn out the lights around 9:30 P.M. If I’m lucky, and I usually am, Gord gently strokes my forehead or arm as I fall asleep. My hubby probably doesn’t know this but he’s the most important and best part of my sleep hygiene. 3) Keep the room cooler than normal. We keep a window open, just a crack, even in winter. 4) Block out as much light as possible. Even light from under a door or from a clock radio can make going to sleep more difficult. 5) Use ear plugs and/or an eye mask. Put them on before you turn out the lights or if you wake up in the early morning when you need to get back to sleep. In hotels when I travel, I turn the clock away from me so the glare doesn’t disturb me and unplug the bar fridge so it’s as quiet as possible. 6) Make it a TV/cell phone/computer free bedroom. This is a hard one from some people. But believe me. It works wonders to not have any electronics in the room. Some say even reading in bed is a no-no. But I’ve found it relaxes me. 7) Don’t drink caffeinated beverages (if you drink them at all) in the evening. This includes black tea, soda like Coke and energy drinks. I rarely drink soda but do drink decaf coffee, rooibus or peppermint tea. I usually have only one cup per day. If I have more, I don’t have it any later than 5:30 P.M.
8) Exercise, even if only for 10 minutes a day. I do some form of movement every day. I practice yoga, go running or walk to the mailbox. Whatever I can muster depending on the day. Experiment with these suggestions. See if any work for you. Put them into practice and do them consistently. When you do, your mood and energy levels will become more stable. If however, you’ve been struggling with insomnia or hypersomnia for some time without relief, please see your doctor. Remember: Poor sleep can wreak havoc in the life of someone who is trying to manage a mood disorder. More importantly though, is to remember that establishing regular sleep patterns can also be a heavenly balm.